In Japanese, “pro gamer” previously had one definition: a gamer who got money to play. Hence, a professional. Today, the word was given a new definition by the newly established Japan Esports Union. The organization is supported by Japanese gaming’s biggest organizations (such as CESA and JAMMA) and will issue pro gamer licenses for a small number of titles and hold tournaments with prize money. 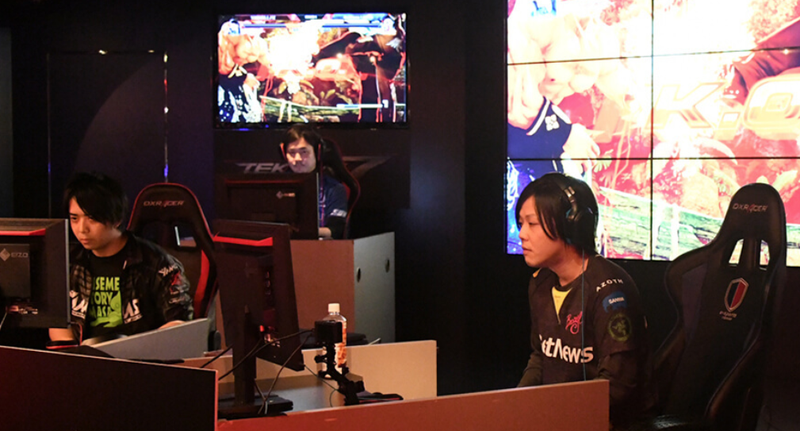 Because of Japanese law, it’s been difficult for pro gaming to take off in the country, so an organization like this, along with official professional gaming licenses, could help overcome those legal obstacles. Currently, the only officially recognized games are Winning Eleven 2018, Call of Duty: WWII, Street Fighter V: Arcade Edition, Tekken 7, Puzzle & Dragons and Monster Strike. Expect more titles to become officially recognized in the future. The pro gaming license lasts for two years. Besides doing well in one of the officially recognized games, players need to take a written pledge to adhere to the above four points and take a short training course. Considering the legal hoops that pro gaming has to jump through in Japan, perhaps creating an awkward and closed system like this is the only way the country’s pro gaming scene can grow?